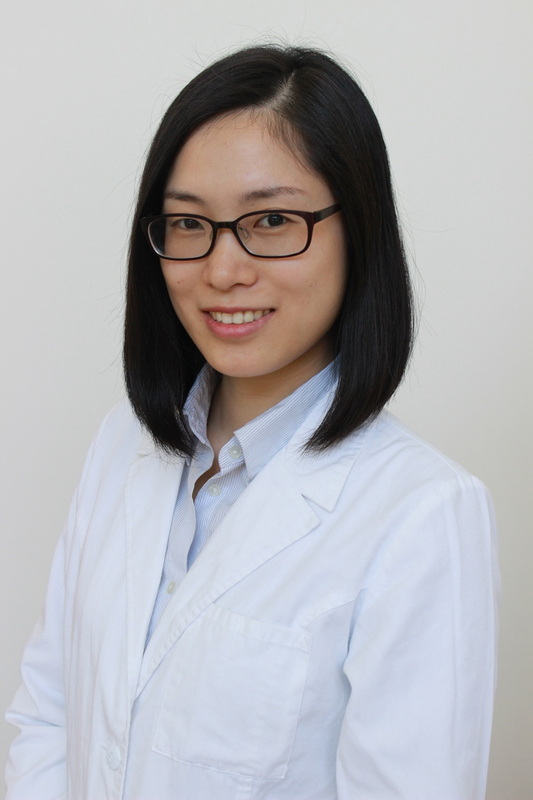 Dr. Yang is a National Board Certified, New Jersey, and New York licensed acupuncturist. Her background includes five years of medical training in the Medical College of Xiamen University in China majoring in Acupuncture and Herbal Medicine. She furthered her studies at the New York College of Traditional Chinese Medicine earning a Master of Science in Acupuncture. With a passion for medical knowledge, she continues to update and add to her skill set by studying the latest developments in the fields. After seven years of medical training, Dr. Yang started her independent practice in various medical centers in New York and New Jersey including Long Island, Manhattan, Passaic, Wayne, and Ocean. She strongly supports the successful fusion of Traditional Chinese Medicine with modern medicine to achieve the greatest possible health benefits for men, women, and children. She is caring, passionate, and proficient. Her goal is to use her medical knowledge to promote patients' well-being and quality of life. The program consists of four-year intensive training and one-year in-hospital rotation in major medical departments including General Surgery, Orthopedics, Obstetrics and gynecology, Neurology, Cardiology, Pediatrics, Internal medicine, Acupuncture, Chinese herbs and dietary therapy, etc. According to WES, the program’s U.S. Equivalency is: Five years of post-secondary professional study. Remarks: Traditional Chinese Medicine is a recognized system of medical practice in China. The holder of the Bachelor of Medicine is entitled to practice.